Chances are, you already know what a sales funnel is. In a sales funnel, a person starts out as a visitor at the top of your funnel. After he goes through a series of interactions with you, he ends up at the bottom of your funnel – and becomes an actual customer. Top of Funnel (TOFU) – This funnel stage represents people’s first encounter with your brand. They’re simply looking for information online until they develop awareness of your website content, social media post, or guest post. Middle of Funnel (MOFU) – In here, you are trying to warm up your prospects. You’ll want to introduce the value of your product or service by offering free ebooks, case studies, and sending them emails. Bottom of Funnel (BOFU) – This is the last stage where a purchase is made. For prospects to convert into customers, you need to show them content that closes the deal. Such can be webinars, training videos, and even more specific offers. 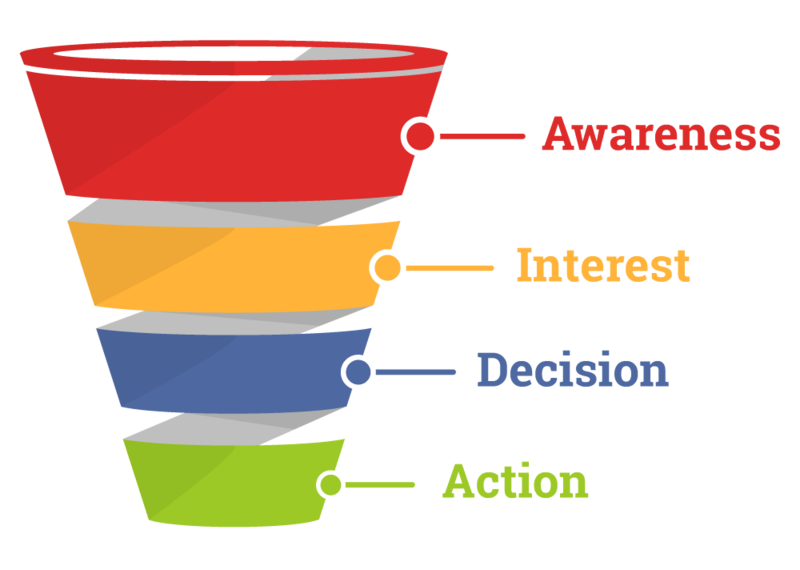 What Is Funnel Mapping and Why Is It Important? You might assume that a sales funnel has a linear path based on the sales funnel diagram as shown above. In reality, the modern funnel isn’t so simple. Consumers are bombarded with information. When people come across your product, they may try looking for other options first. Sometimes it takes weeks and even months before people can come back to your funnel and convert. People tend to check what other websites in your niche offer as well. Because things can get pretty messy over time, it would help to map out your sales funnel. Funnel mapping is creating a diagram or visual representation of your sales funnel. This visual model lays out everything in your marketing process – traffic sources, stages of your funnel, customer touch points, landing pages, and more. Enable you to make changes in your sales funnel by adding or removing components. If you work with a team you can share diagrams to keep everyone on board. Team members can actively contribute to the development of the funnel. Avoid misplacing your diagram (because you wrote in on paper). Present to your clients a professional blueprint of their sales funnel and explain it to them. Keeps your funnel ideas organized and systematic. 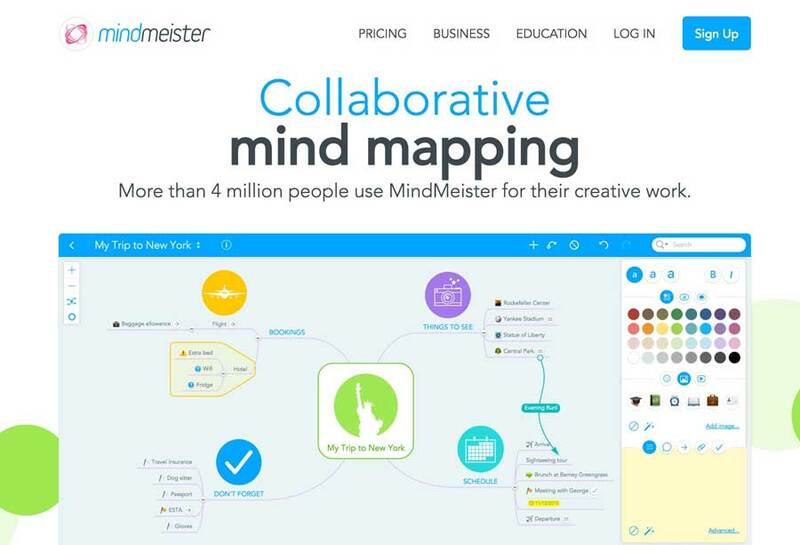 Mindmeister enables you to create mind maps of anything. 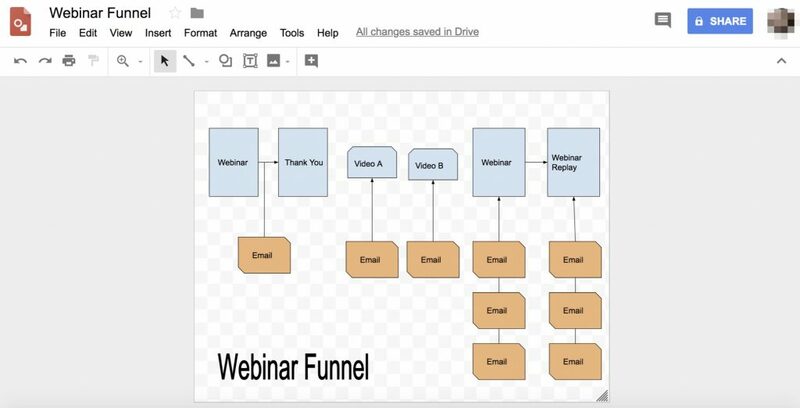 If your current marketing funnel has many moving parts, this tool will organize your ideas. 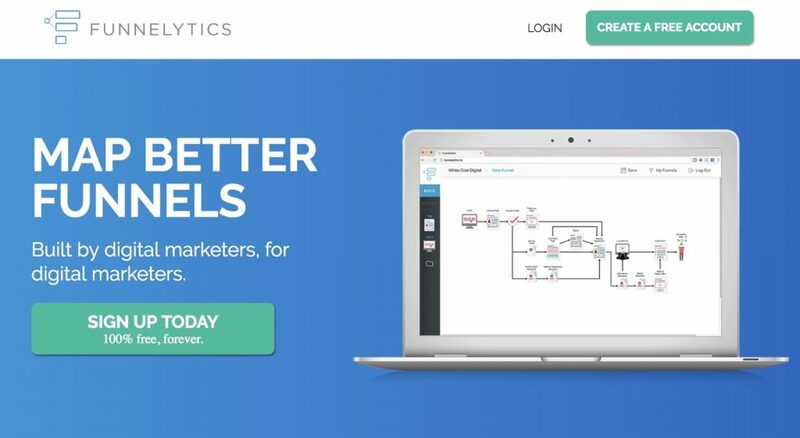 Funnelytics is the go-to solution if you want to map out your funnels faster and more efficiently. This tool eliminates what a marketer would consider a hassle: deciding what shapes, colors, and labels that best represent sales funnel parts. Google Drawings is Google’s diagramming software. It’s the most basic way to get started for free when mapping out a sales funnel. You’ll be able to perform simple functions such as choosing shapes, colors, and arrows, as well as adding text. Add links to supplement sections with more information. 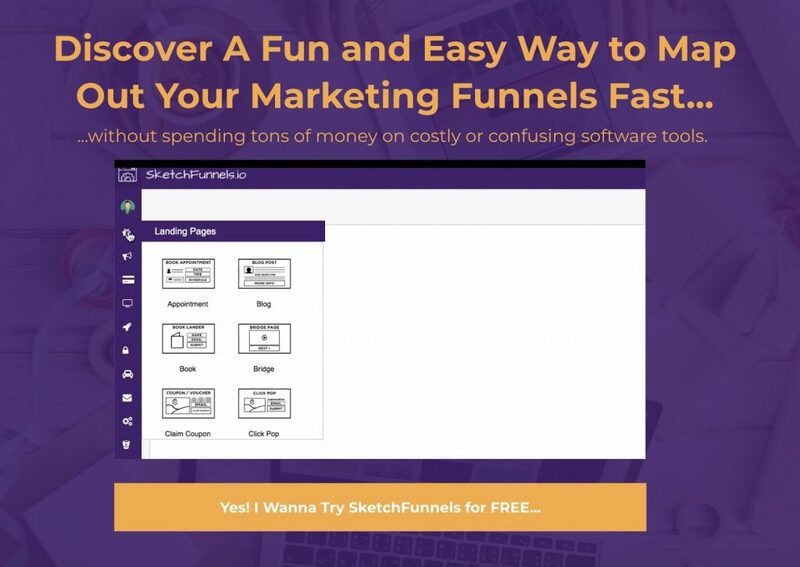 Sketchfunnels.io is a web-based software that lets you sketch your funnels instantly with its drag and drop functionality. There are a ton of options to choose from to present your sales funnel as beautifully as possible. Lucidchart is for the marketer who’s okay with a funnel mapping tool that features standard shapes, lines, and labels. 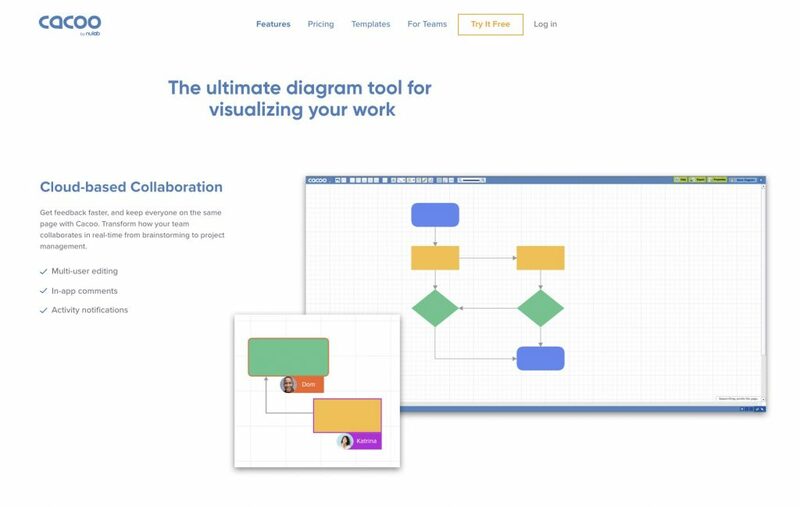 But what makes Lucidchart stand out is that it’s collaborative and has many integrations. Add links to supplement sections with additional information. 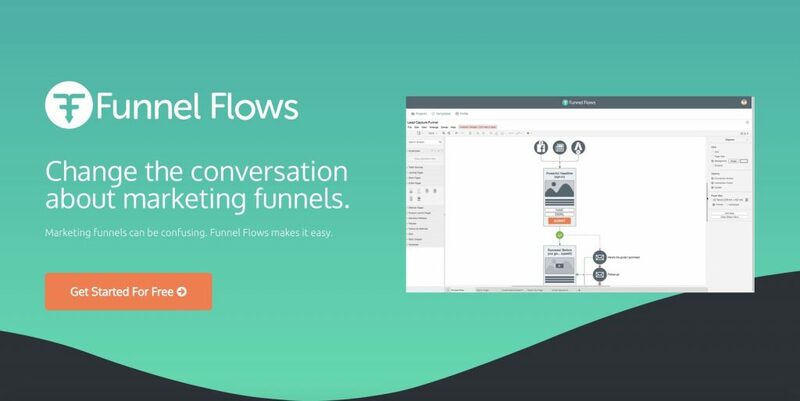 Funnel Flows is a tool dedicated to creating sales funnels. 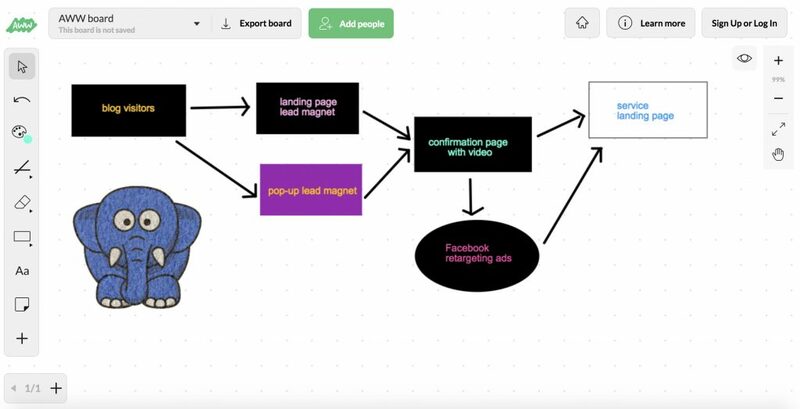 Whether you’re presenting funnels to your team or clients, this tool makes sure that your sketches look professional and personalized. It’s very intuitive and friendly even to first-time users. Specific icons for traffic sources, landing pages, sales pages, webinar pages, order pages, and more. 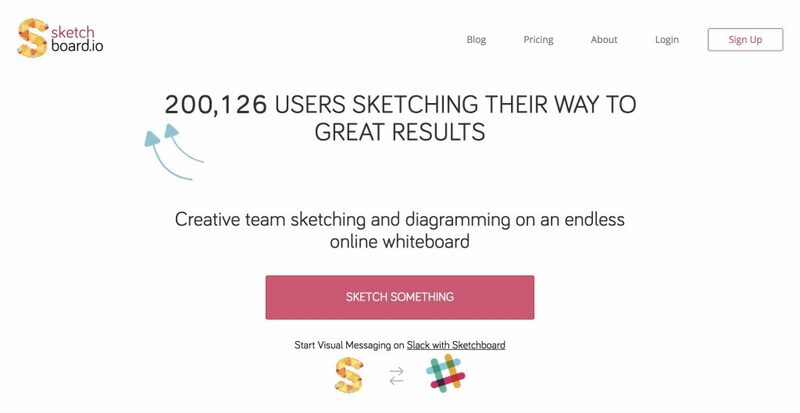 Sketchboard.io is a diagramming tool designed for teams. Its sketchy icons that add flair to your work will certainly capture your eye. Your team can map out the exact funnel based on their ideas – thanks to this tool’s versatility. 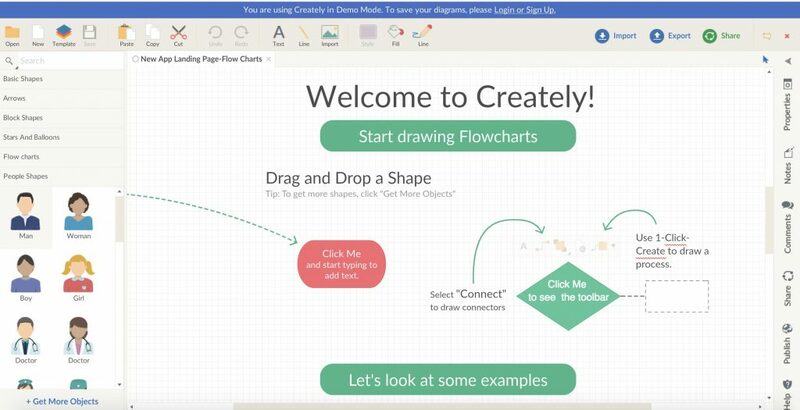 Creately is a good alternative to Microsoft Visio if you want an affordable app to map out your sales funnel. Known users of Creately include PayPal, National Geographic, and Adobe. 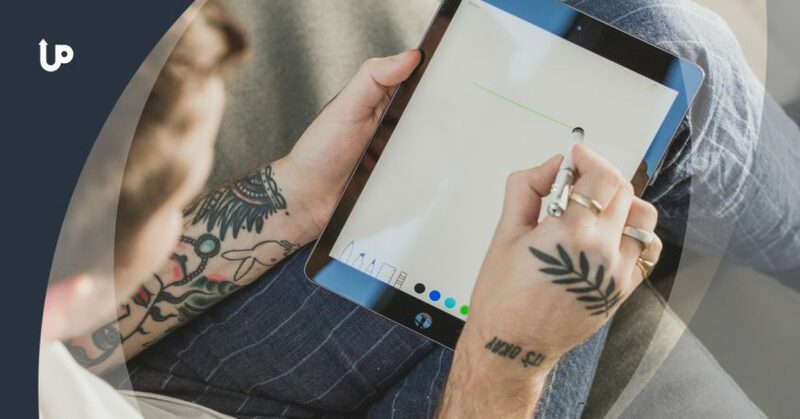 AWW App is an online whiteboard tool that combines simplicity and functionality. At a first glance, your impression would be that AWWW App is way too basic. This whiteboard actually allows for sharing and team collaboration. 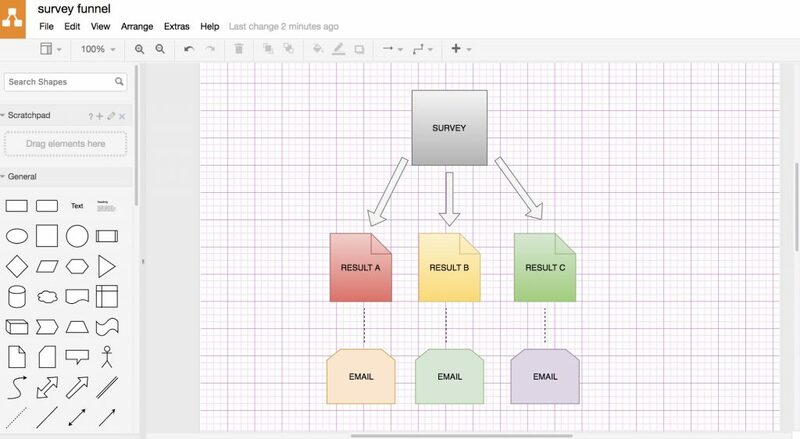 Caccoo is another great alternative to Visio. As an online diagram maker, it allows you to create, save, and share your diagrams on the go. Caccoo has so many templates that it would be impossible for you not to create the perfect sales funnel for your goals and audience. Have you figured out your sales funnel already? By now, you understand how important the first point of contact your customer has with you. If you’re trying to explore the best ways to make that first encounter happen, one of them is to run a social media contest.